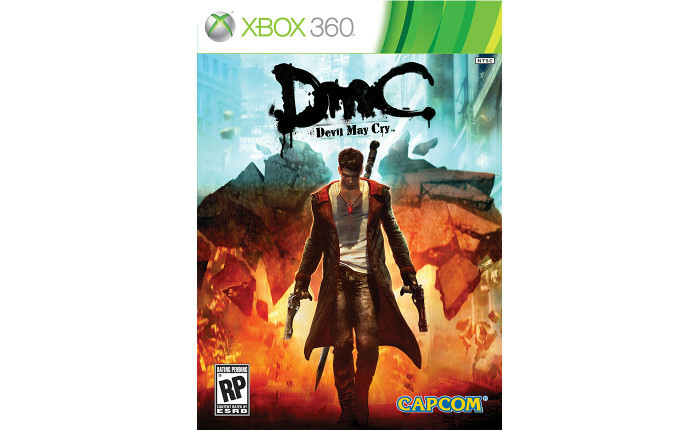 DmC: Devil May Cry is the newest title in the world-famous action series. 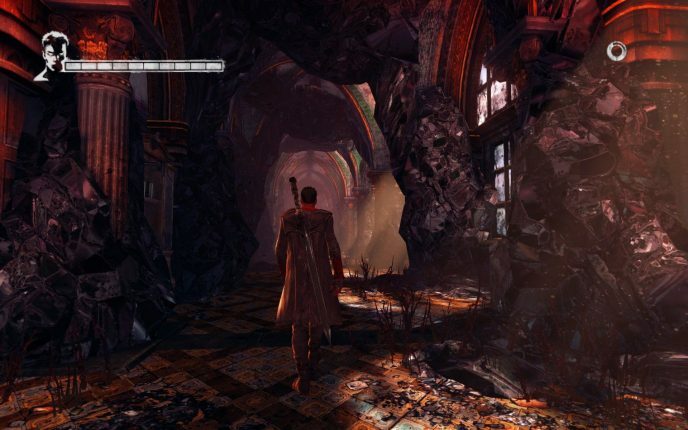 Players take the role of Dante in an all-new imagining of the character's origin. 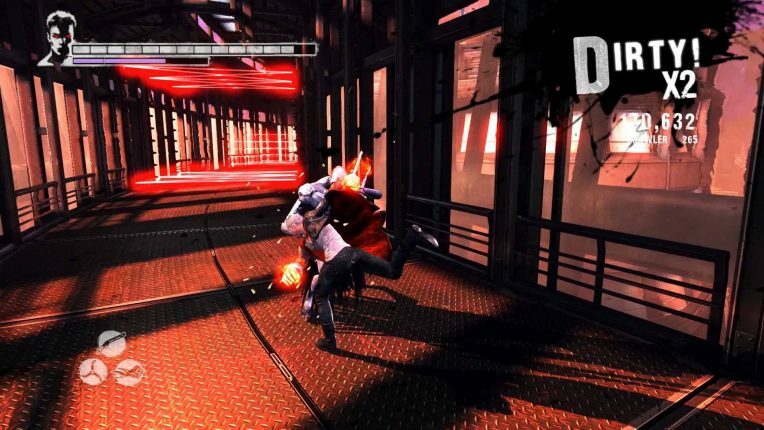 The game features the series' signature gun and sword combat but adds more weapons, new powers and combat moves, and an all-new interactive environment. 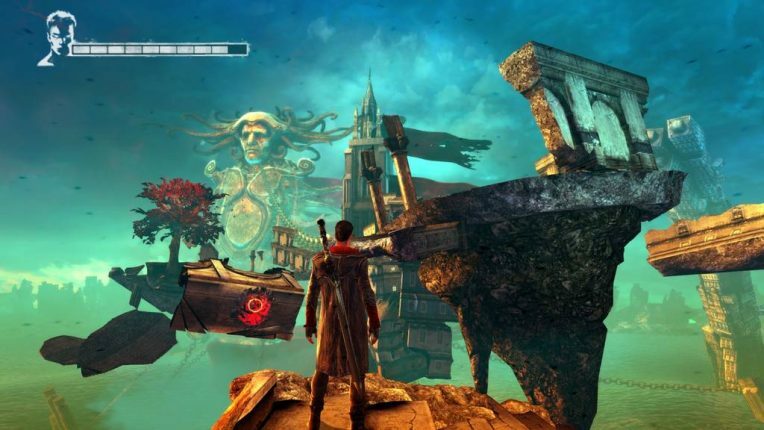 During the development of DmC: Devil May Cry, I worked with other designers on approximately one third of the levels. I worked on level layout, encounter design, traversal, and the placement of collectibles and secret doors. 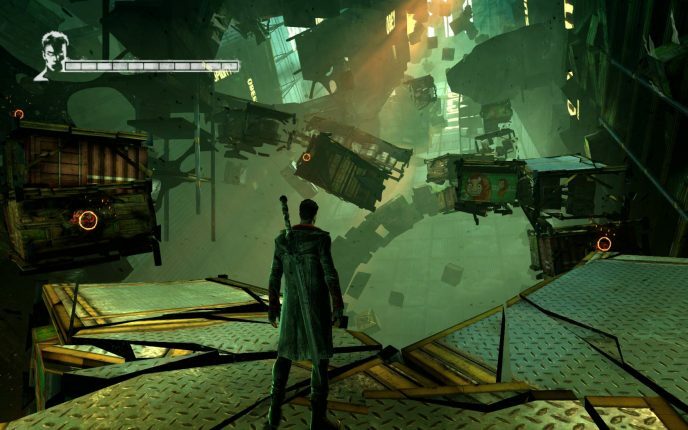 I also worked on Level 2 (Home Truths), level 5 (Virility), level 6 (Secret Ingredient), level 16 (The Plan) and level 18 (Demon's Den), as well as on the Secret Missions. In these missions, I worked with other designers on traversal sections, enemy encounters, item placement and level layouts.